You Think You Know the Gambling Business? Which country produces the most overall gambling revenue (including casinos, legal online gambling and lottery tickets)? How big is the Indian casino industry compared with commercial casinos in the U.S. by revenue? True or false: After experiencing a deep dive during the latest recession, the U.S. casino market is growing to new highs as people start to gamble heavily again. Outside of Nevada, what state has the most casino gambling? What year did visits to the Las Vegas Strip tourism corridor reach their highest levels ever? What year did gambling revenue peak on the Las Vegas Strip tourism corridor? Of the following casino games, which declined the most in the past two years in Nevada through July 2016? True or False: Half the revenue at Las Vegas casinos comes from gambling. Just three states—New Jersey, Delaware and Nevada—have legalized online gambling. About how many people in the U.S. gamble online? 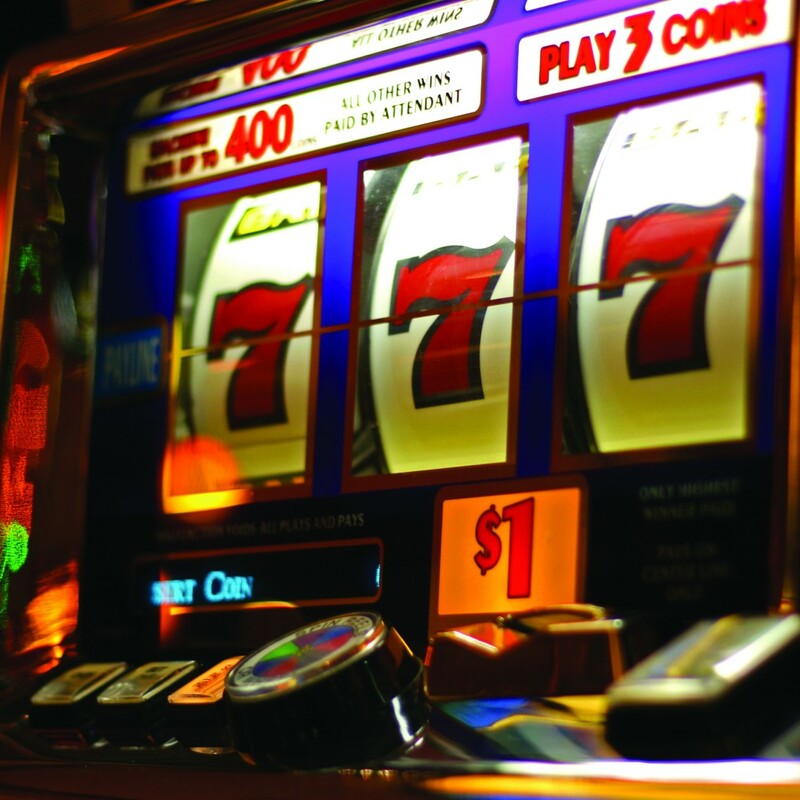 About what percentage of gambling revenue for casinos do slot machines provide? Approximately how many people played daily fantasy sports for money last year? About how many Americans are estimated to be gambling addicts (considered pathological or problem gamblers)? Which of the following states have no form of legal gambling? Answer: D and I. Hawaii and Utah are the only states with no legal commercial or Indian casinos, lotteries or other forms of gambling. Which state is the most heavily reliant on gambling revenue (including lotteries) for state coffers on a per capita basis? The original article “You Think You Know the Gambling Business?” was written by Alexandra Berzon and published on September 19, 2016 by The Wall Street Journal.